Are you like me? 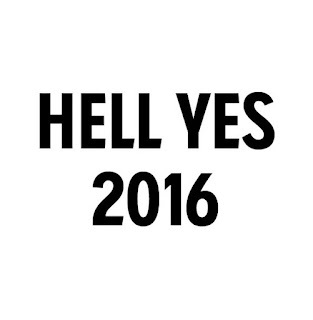 Did you march into 2016 thinking, "Hell, yeah! I am SO going to conquer this year! ", and then you blinked, and it was the middle of February? Funny how life works like that. I've quickly realized that time marches on while I go from day to day to day. And while I started the year off determined to tackle big goals, I've lost sight of the magic in everyday life. I'm now, more than ever, determined to take on some big goals that will actually help me enjoy each and every day -- like limit TV time, commit to spending fasts and meal planning, pay down debt, develop a training plan, simplify my home life, allow myself to say no to things that don't fit and yes to things that do. 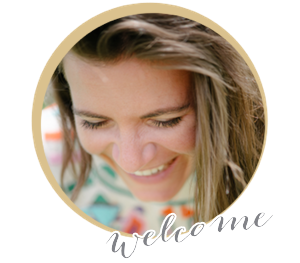 Those goals may not sound huge, but for me, I've let TIME and MONEY become the enemy, so tackling these barriers will open my life up for more with less... and allow me to truly enjoy life without stressing over the little things. So, here's your reminder that it's not too late to say, "Hell, yeah! I am SO going to conquer this year!" I dare you to take that little leap.